im looking at a 1978 VB SLE 308 turbo 400 one with the lot how many 308 VB SLE came out . Is this a rare one one owner a bit rough but its all there. I understand what you mean. It is a amazing webblog. Does GMH have or kept records on the build of the 78 79 Commodores? ie Engine numbers, and tags etc and if there were any specials assembled for executives to use as a test vehicle to asses for HDT warranty purposes. If any such records are available, where would I be able to find them? I worked in analysis and product planning roles at Holdens druing the 70’s and 80’s and spec’d the TX Gemini and the VB Commodore etc. Re yellow 5.0l, I am surprised there were any. Re other inquiries – Holden production and sales volumes are readlly available in aggregate form and doubt if detailed info going back a long way would still be available. Norm Darwin has wriiten books on Hoden’s history and some info might be sourced from these – or try to contact him direct. Re paint inquiry, surely there is a paint code somewhere on the car? Otherwise colour spoecialists will match your coplour, I am sure. Exec usually only drove productuion vehicles, but some in Engineering would, undoubtedly, have driven lots of “interesting” stuff. HDT warranty baffles me – that would be their concern I would guess. Maybe some test work was done for them. 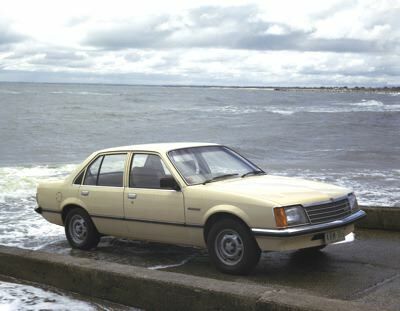 Funny how the side panel here does not list the VL commodore – best Holden ever I reckon. I was on the VL drive-train selection cttee – very interesting outcomes. BTW – the manual turbo version went like the clappers – the auto was more sedate. 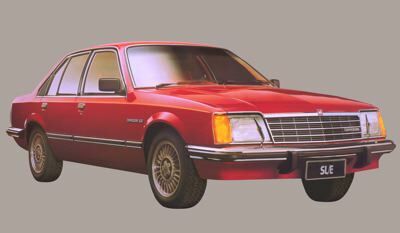 BTW – the base Commodore was by far the biggest selling model, fleet being a big component, with the SL and then SL/E next. Did you know that several Mecedes cars were traded on the SL/E and even a Rolls Royce I believe. We stacked the build of SL/E’s in the initial runs, but could have sold any number, in the first 6 months at least. Then the energy crisis rceeded but that’s another story.